Introducing Nikki and Carl! 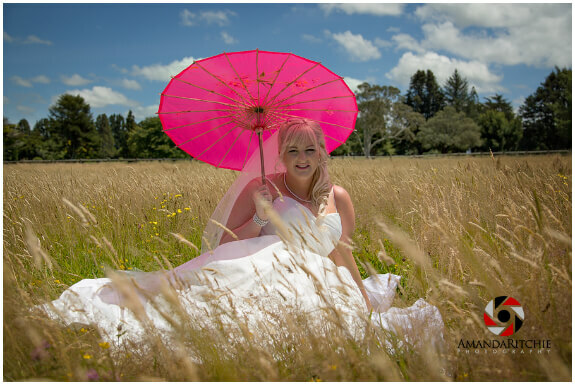 TW saw this happy couple’s photos on the very fabulous Amanda Ritchie’s Facebook page and we just had to know more. Nikki let us in on all the details…. Tell us about your love story, how did you meet etc? We met through my work, he was a customer. I really liked him and and unbeknown to me Carl had the hots for me too, and was trying to get my number! Once he finally did we dated for a year before buying our first home and moving in together. The rest is history! Why did you say ‘YES’? How did you know/why is he the one? Carl is a honest, hard working, loyal, family man. A few of the many reasons I loved him so much! What was your inspiration or theme for the day? 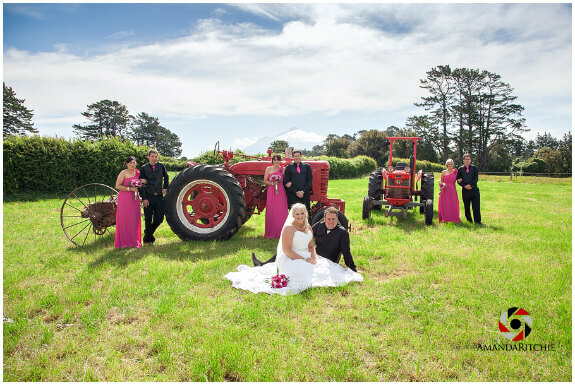 We wanted to join both our interests into the day – mine being “pretty in pink” and Carls being Massey Ferguson Tractors and Ford Mustangs! Among the many special moments, what are the “stand out” memories for you? Walking down the aisle with Dad and seeing Carl waiting for me, having all our family and friends there to share it with us, the WHOLE day was perfect!!! There are so many aspects to make a wedding uniquely you. What were important to you to make your wedding day just perfect for you? In hindsight, is there anything that you would have done differently? What advice would you give to future brides to be? To get organised early, don’t stress it will all fall into place! Relax and enjoy every moment of getting ready, and the wedding itself, it flies by! What do you love most about being a MRS? Check out the wonderful suppliers that made it all happen! 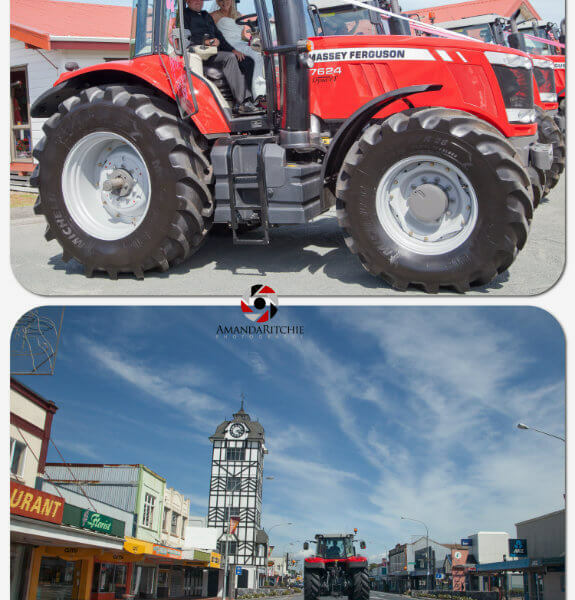 Tractors – Field Torque Taranaki.